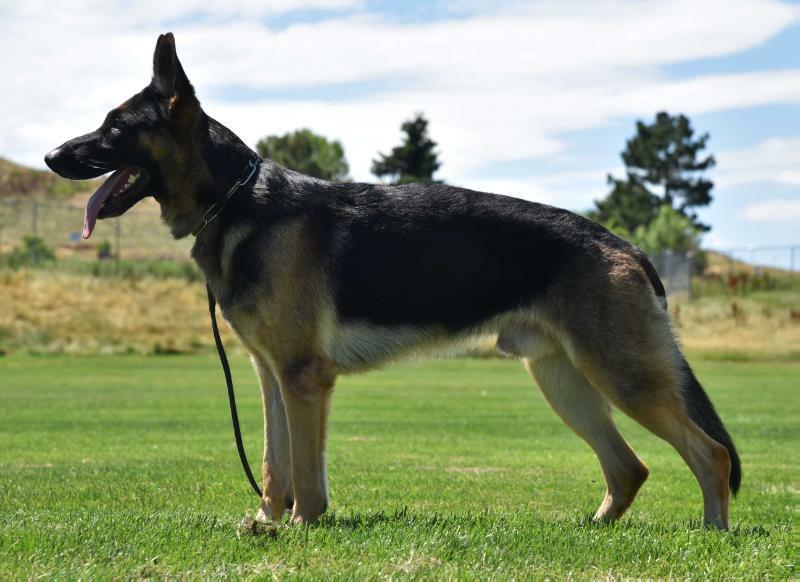 Quake is a black and tan male out of a mixture of west/czech and DDR lines. Good earset, correct tail and correct structure. Quake is a great with puppies and young children. 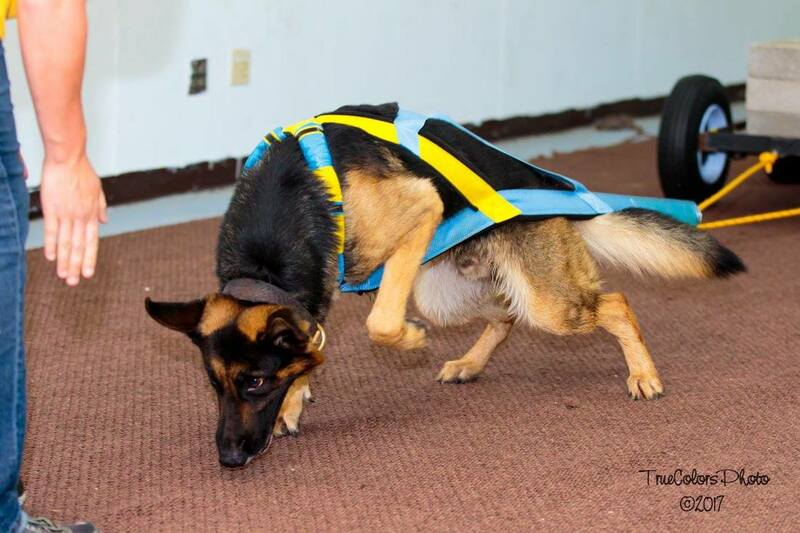 He possess a natural retrieve, high food drive, high prey drive, willingness and great intelligence.